As we all know by now, Essence is super affordable. This entire face palette retails for a mere €5.99. And that truly isn’t a lot as you get 15 grams of product, spread out over 6 different pans. That is just 40 cents per gram of product you get! That is an incredibly good deal. I do have to point out that this palette is only available in one shade and that is quite light. If you are anything darker than a medium skin tone, this will no longer work for you. The palette itself has quite basic packaging. The compact is cardboard, there is a mirror and the products are laid out in a vertical order with the lightest shade at the top and the darker shades at the bottom. The packaging is still easy to use and it is slimline so this is actually quite good for travel. That is what I always look for with a face palette, because I mostly take them with me on trips. The pans are quite small, but still big enough to fit in a brush, but only just. What matters most of course is the product itself. 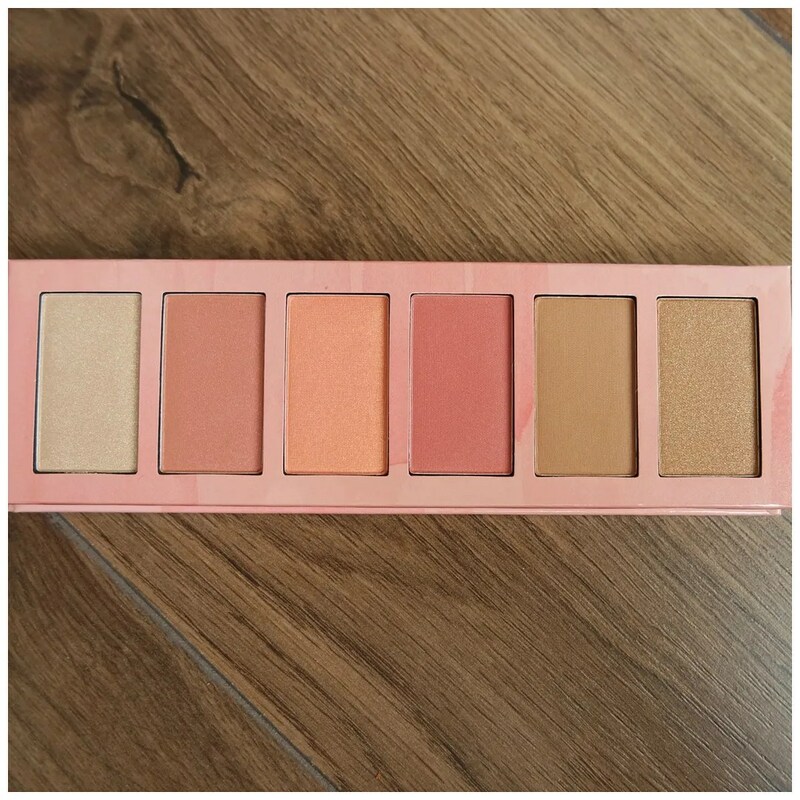 This palette comes with 1 highlighter, 2 bronzers and 3 blushes. 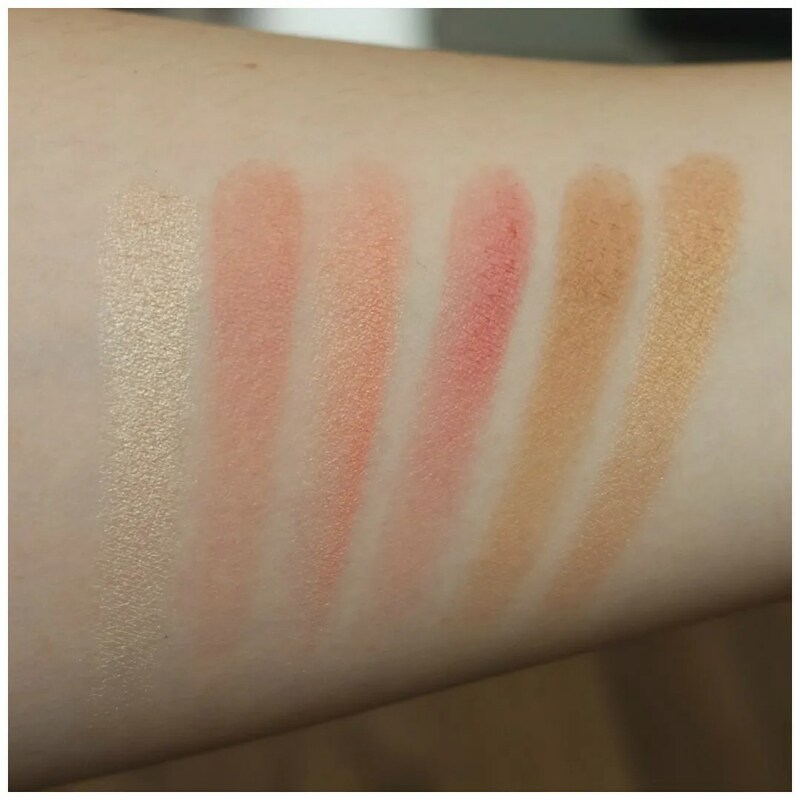 The highlighter has some shimmer in it, as well as one of the bronzers and one of the blushes. The blushes all have a slightly different tone: one is a peach, the shimmer is a coral and the other matte is more of a pink. The only product here that I don’t see myself using is the shimmer bronzer. Perhaps it could work as an eyeshadow on me, but this is generally too dark for my skin tone to be used as a highlighter and too shimmery for a bronzer to my tastes. All the other products here work well for me: they match my skin tone quite well and are easy to apply. Look at that! I was quite surprised by these swatches. With Essence you just never know what you are going to get and I love how intense these powder products all swatch. The highlighter is nice as it isn’t too cool toned, but still light enough to work. The blushes all seem to work well and each one can be worn for different occasions. The bronzer doesn’t look too orange either, but rather has more of a yellow undertone and that usually looks really nice on me. All of these powders blend well and last a reasonable time. I don’t have much issue with powder products disappearing from my face, but if you do, then in my experience cheaper products have a tendency to disappear more quickly. Because the pigment in these powders is spot on, I feel these do not face throughout the day and stays on looking nice all day. As you can see this palette creates a nice and easy, everyday cheek look. For the sake of the review, I applied all 5 products onto my face. We start top left with my bare face, followed by the bronzer applied first in the picture just below that. Bottom left shows you the highlighter on. On the right are the three blushes: the peach is at the top, the shimmer is in the middle and the matte pink is at the bottom. Overall, these powders blend easily and application is a dream. My bronzer brush is a tad big for the bronzer, but everything else works quite well. 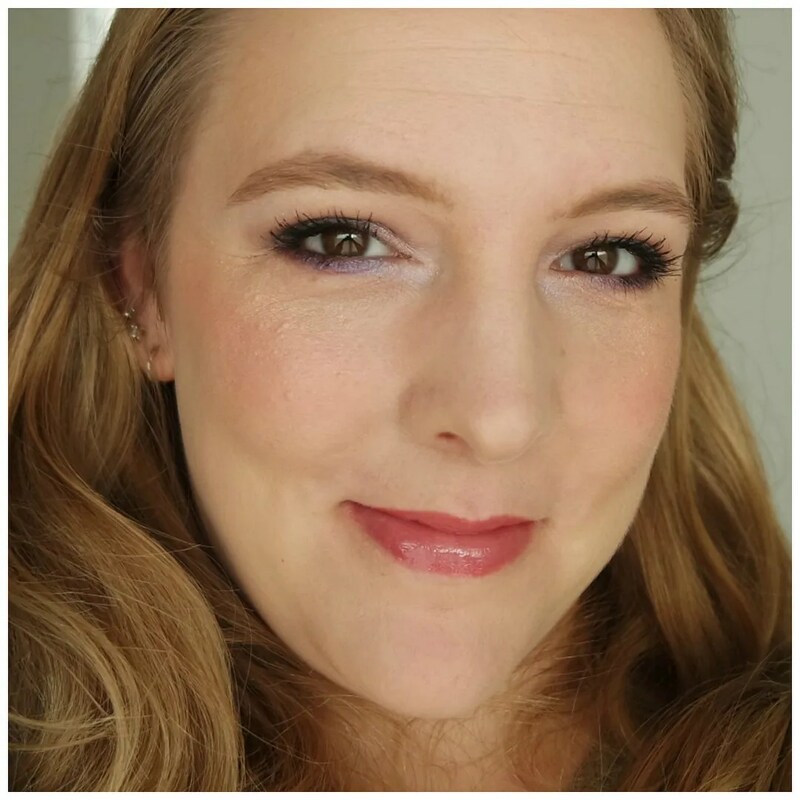 These do not apply patchy but go on smoothly and evenly and I love how you can easily layer the products to create more intensity. However, if you stick to just one blush, you can create a perfect cheek look for all daily situation. 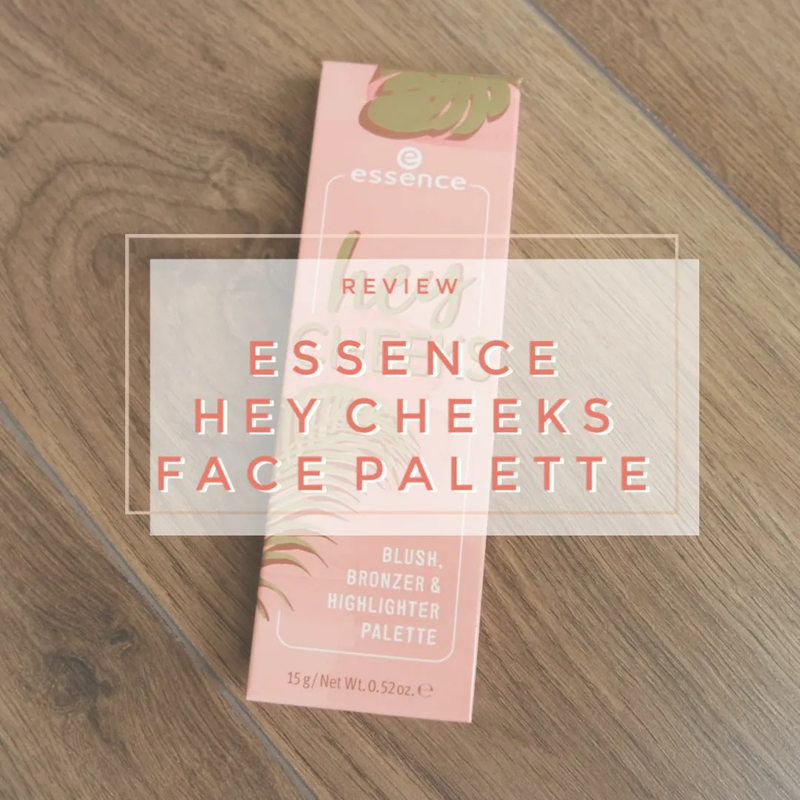 Yes, the Essence Hey Cheeks face palette is a great product. It works great and features some stunning cheek products for everyday wear. To top things off, it is super affordable and gives you one highlighter, 3 blushes and 2 bronzers for the price of one. In short, what is not to love? 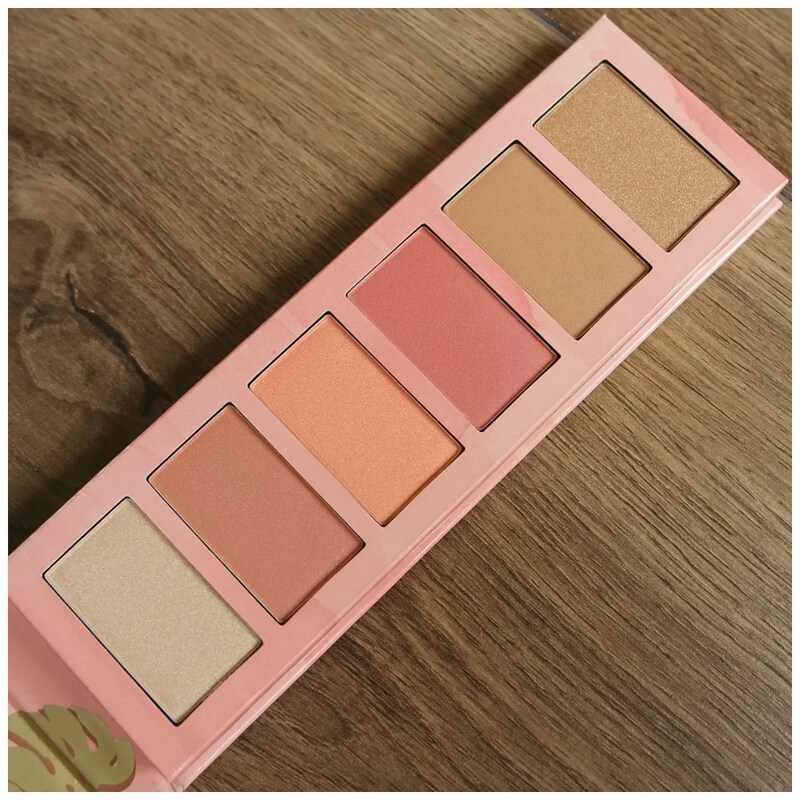 What is your favorite face palette at the drugstore? I’m traveling in June (by plane) so I’m trying to find products to minimize packing. Keeping an eye for good multifunctional palettes! Try a Sleek palette! I really like their Face Form palette for travelling. I like this product. Thanks for sharing. Great Job!